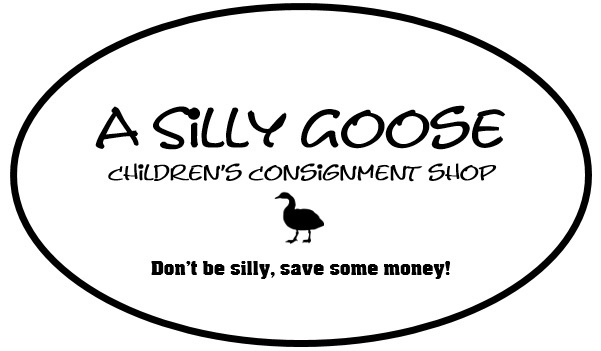 We have consignment children’s clothes, sizes new born to 12/14. We also support local small businesses by carrying their handmade quality products. Lastly, we have a party room that we rent our for different private events & also use for workshops and events such as parent chat drop in on Tuesdays from 10 a.m. – 11:30 a.m.